Saturday was for Georgia Larsen. The teenager who lost her life in a tragic road accident earlier this year was a beloved figure throughout the local community, including at both the Cora Lynn and Garfield netball clubs. 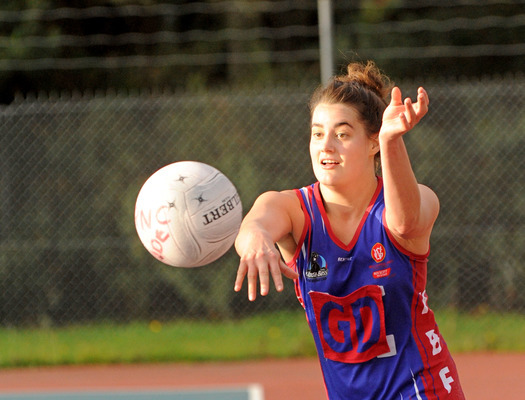 So on Saturday, as the two clubs came together to face off in the West Gippsland Football Netball Competition for their Round 9 fixture, Georgia was front of mind for everyone – particularly her family, friends, and former team mates. The Cobras and Stars came together to remember her and a touching moment of silence followed. It was then that it became clear just how loved she was, as tears welled in the eyes of players and supporters alike. 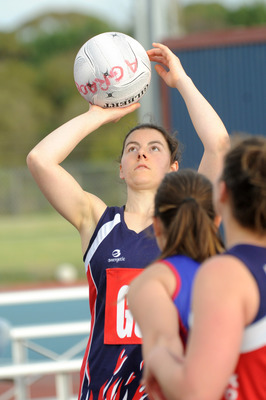 Cora Lynn won each of the six netball matches throughout the day between the two sides – from A Grade to 13-and-under. In doing so, they claimed the inaugural Georgia Larsen Memorial Shield, but that was secondary to what the day was really all about – remembering such a kind and loved soul. “I do a lot of business presentations but talking about Georgia today, that was so much harder – it hits you in the heart. 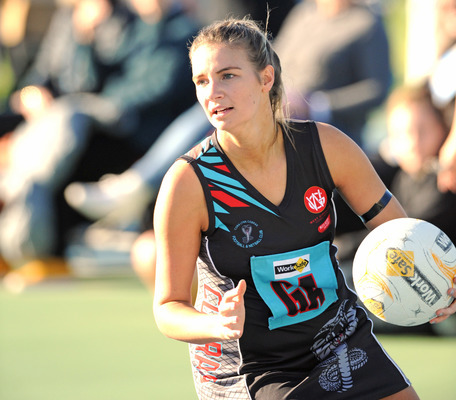 It was pretty tough,” said Cobras president Alan Douglas on Saturday. “She really touched our club. 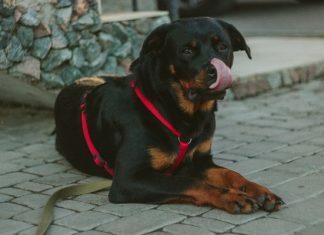 She was only there for a year but she touched so many people. “We’re (Cora Lynn and Garfield) neighbours, and we’re one community. 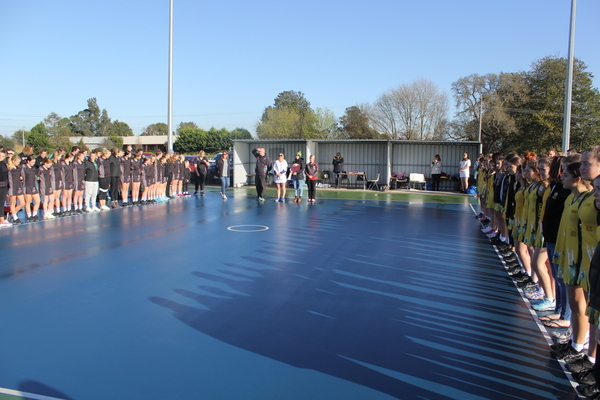 “It was great to see the two under-18s football sides stand behind the netball girls as we remembered her. Saturday was the product of two months of planning, which all want to remembering Georgia in such a sincere, heartfelt way. The Cobras won a shield based on aggregate goals scored by the two netball clubs in all grades throughout the day. The trophy will be awarded each year following the first fixtured clash between the Cobras and the Stars. Meanwhile, in A Grade on Saturday, Inverloch Kongwak once again showed it’s a true force to be reckoned with, claiming a nail-biting one-goal win at home over Phillip Island, 44-43. The girls from Dalyston also had a fight on their hands, defeating Nar Nar Goon by five goals, 43-38; while Korumburra-Bena was far too strong for Bunyip, winning 67-31, likewise Kooweerup over Kilcunda Bass, 72-20. At Cora Lynn, the Cobras won 82-9. Dalyston is two games clear atop the ladder with nine straight wins to start the season. Only percentage points separate Phillip Island and Kooweerup in second and third; likewise Korumburra-Bena and Inverloch Kongwak a further game adrift in fourth and fifth.